This mental block about the future has not yet been investigated and labeled by psychologists, but it appears to resemble autism…. Autistic people cannot put themselves in the shoes of others, cannot view the world from their standpoint…. Interestingly, autistic subjects, regardless of their “intelligence,” also exhibit an inability to comprehend uncertainty. 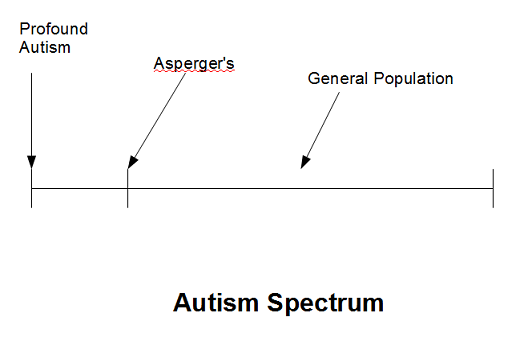 To me this raises the question whether in some respect we are all on the “autism spectrum,” but that those we diagnose as autistic are at the extreme in exhibiting a disability shared by all. Interested in comments: Does this make sense?